The nose is the cornerstone of ENT. We place a lot of emphasis in this area of our specialty and are happy to consult on all disorders in this area. Nasal obstruction is a common complaint and we perform septoplasty, functional rhinoplasty, and turbinate reduction, sometimes in the office. 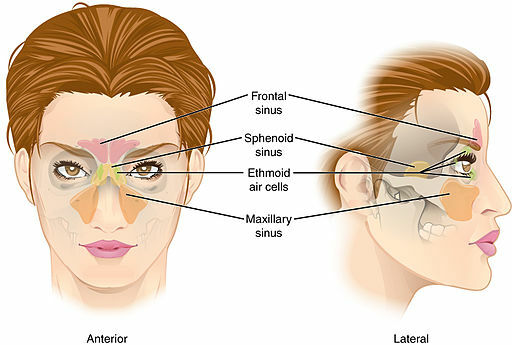 Sinusitis is one of the most common diagnoses. We start with conservative management for this disease; however, our physicians have extensive combined experience in sinus surgery. We use the following state of the art technologies to assist us in treating sinusitis: endoscopy, image-guidance (Medtronic® electromagnetic navigation), radiofrequency tissue ablation, Propel® implants, and balloon sinuplasty (Acclarent®). We are equipped to perform balloon sinuplasty in our office without general anesthesia. Our Marin landscape is beautifully decorated with trees, plants, and animals, which may affect individuals with allergies. In addition to medical management of allergies, we also surgically treat conditions associated with allergies like nasal polyp removal, nasal obstruction, and sinusitis. Another unique procedure we perform is dacrocystorhinostomy for blocked tear ducts.